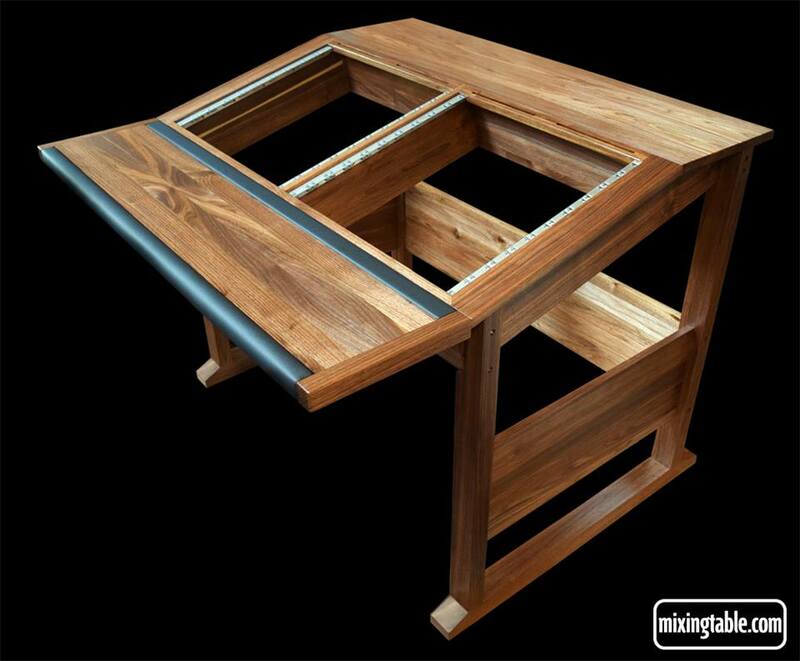 Please email us at orders@mixingtable.com for availability stating your shipping destination. 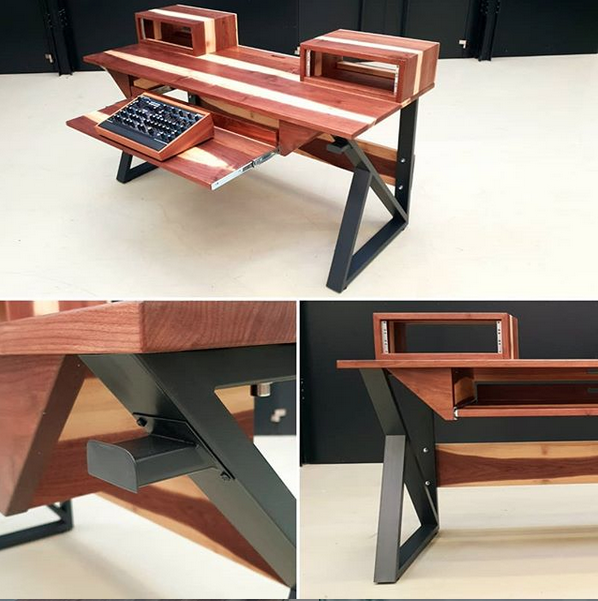 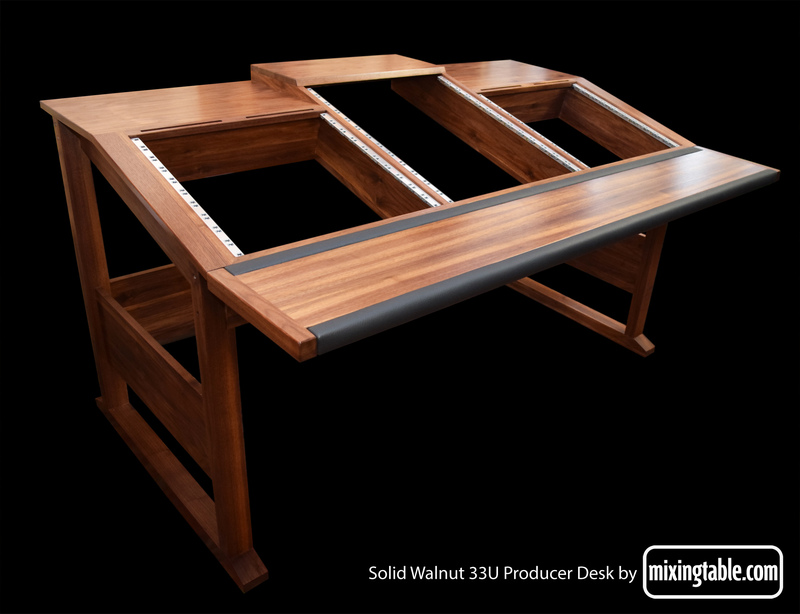 Solid Walnut 12U Producer Desk – 1299 Euro + shipping . 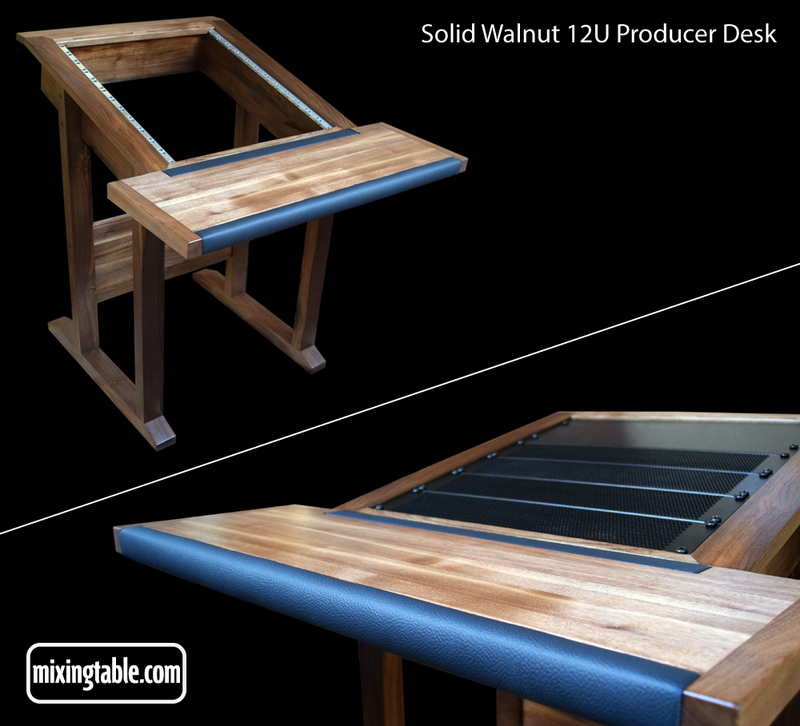 Solid Walnut 20U Producer Desk – 1999 Euro + shipping.